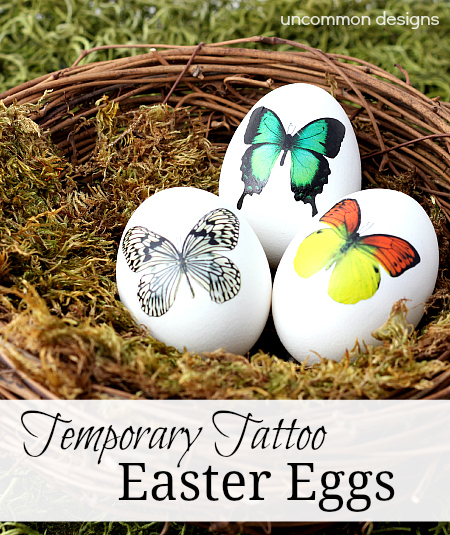 We LOVE these Temporary Tattoo Easter Eggs from Uncommon Designs! 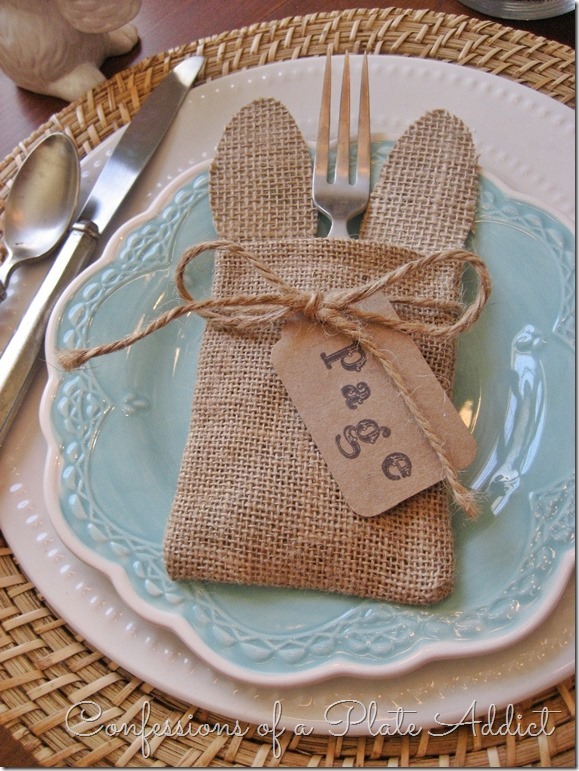 How cute are these No-Sew Bunny Ear Silverware Pockets from Confessions of a Plate Addict? Very cute! There there’s these TWO darling projects from Echoes of Laughter! 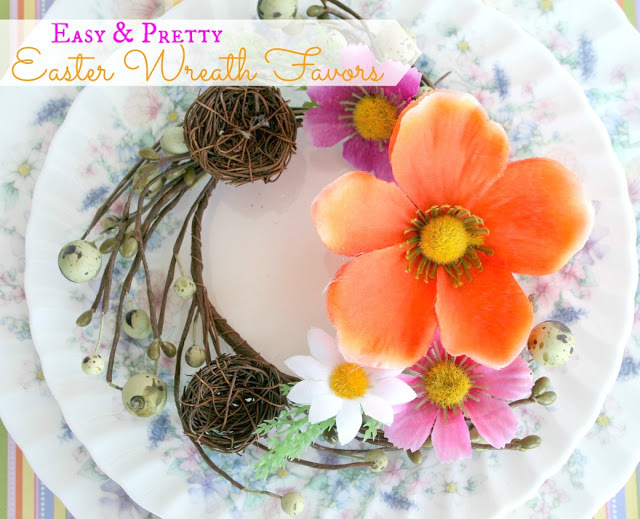 We think these Easter Wreath Favors are absolutely adorable! 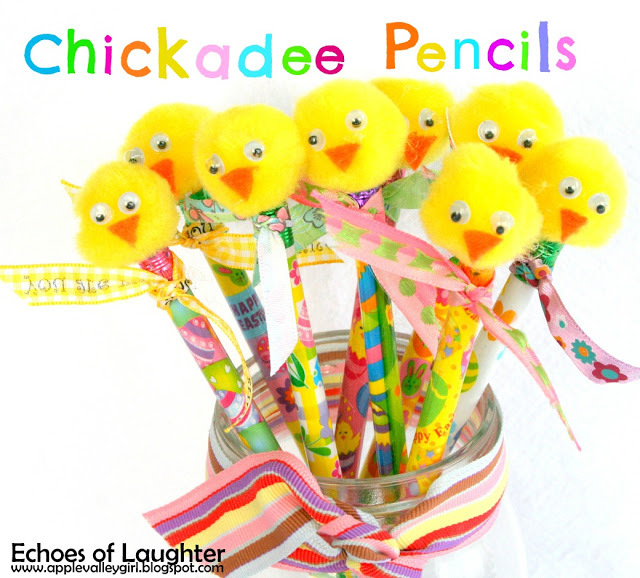 …and these Chickadee Pencils are the perfect little craft to make with your kids! 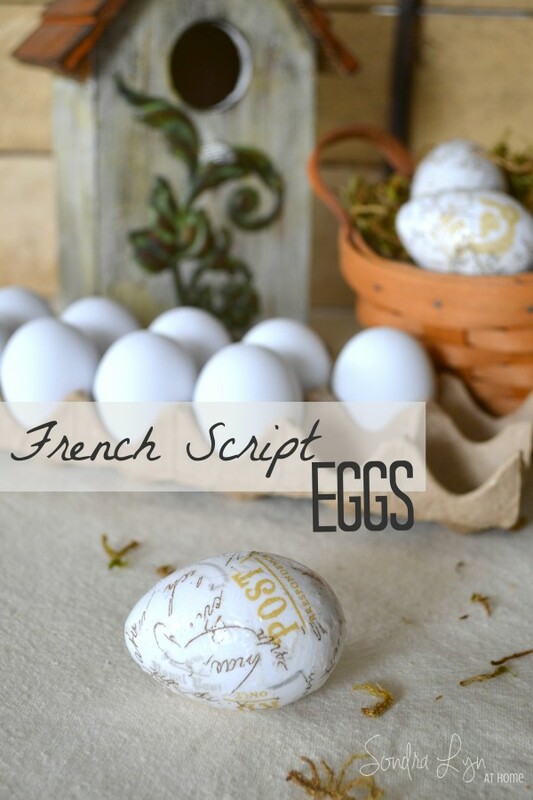 and these French Script Eggs from Sondra Lyn at Home are just beautiful! 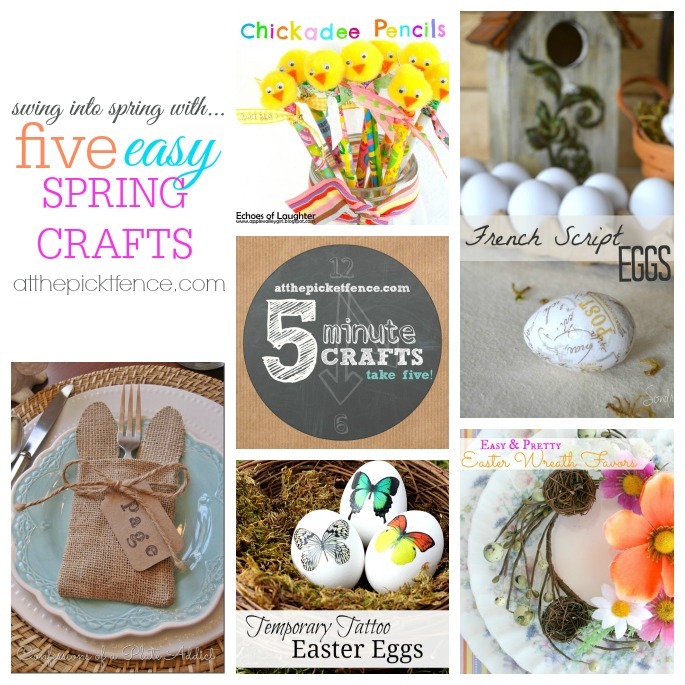 Please be sure to PIN these projects from their original source! 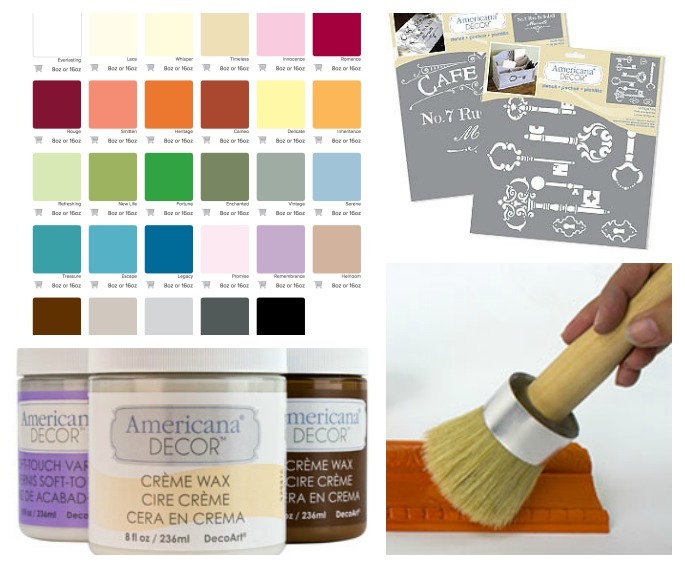 I’m also so excited to announce the winner of the DecoArt Americana Decor Chalky Finish Paint Giveaway! 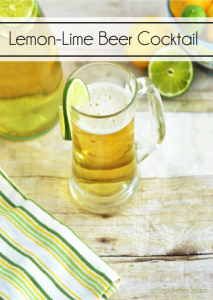 We’ll see you back here soon….at the picket fence! 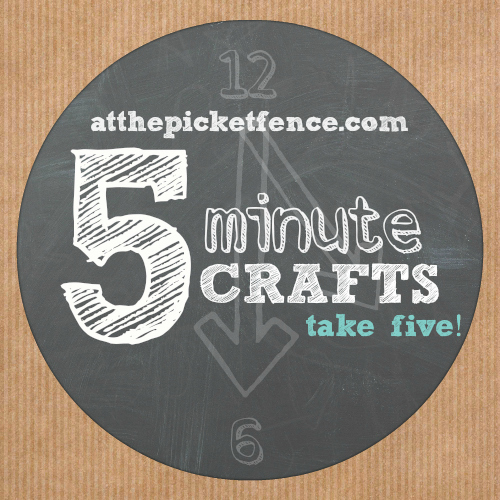 4 Comments on "Take Five: Five Five Minute Spring Crafts!" 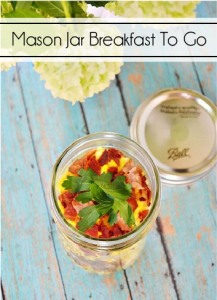 Thank you, ladies, for featuring my French Script Eggs! 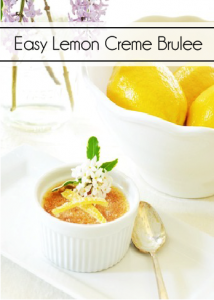 I have enjoyed your blog for quite some time, and it’s such an honor to included among the pages!! Have a great weekend! WHOO HOO I WON! Will you ladies reach out to me??? I am sooo excited!